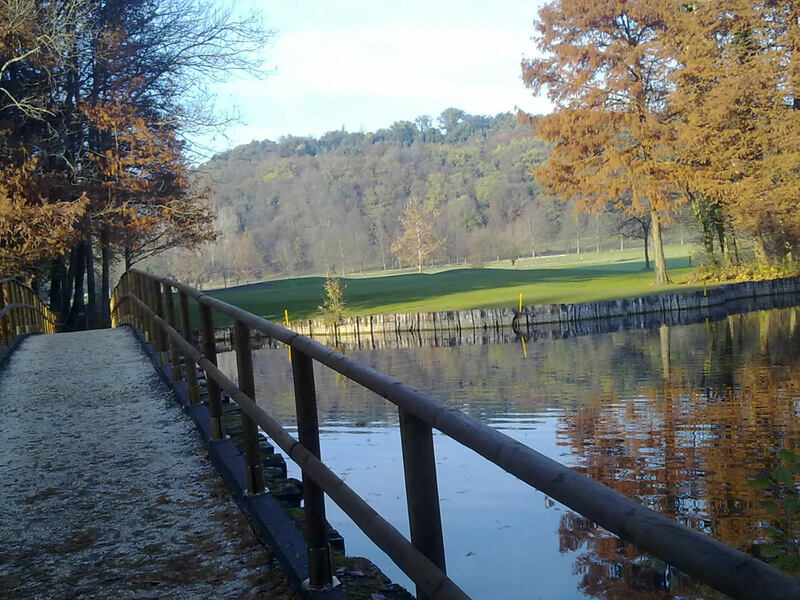 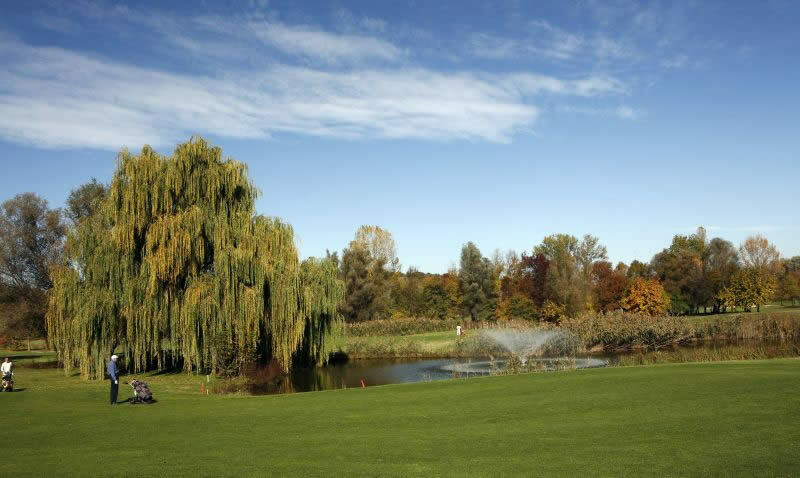 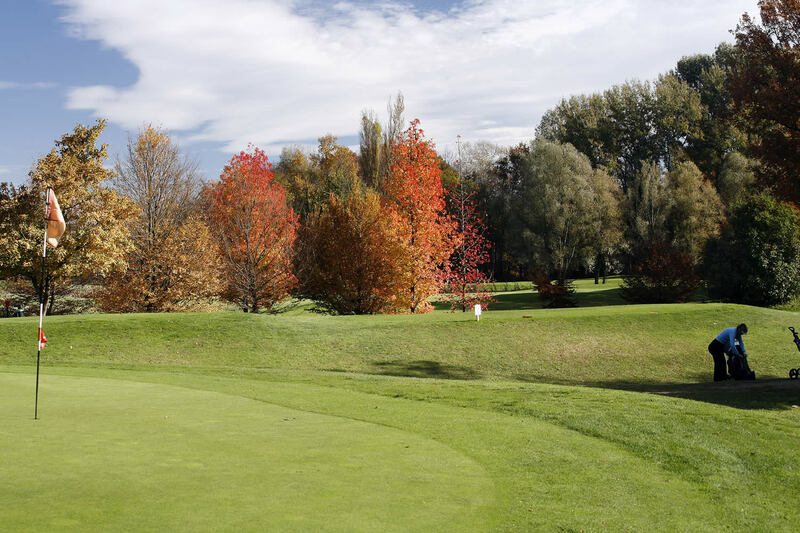 The 18-hole course, designed in 1990 by architect Marco Croze in a wonderful nineteenth-century park of over 200 hectares, presents great suggestions and is rich in flora and fauna. 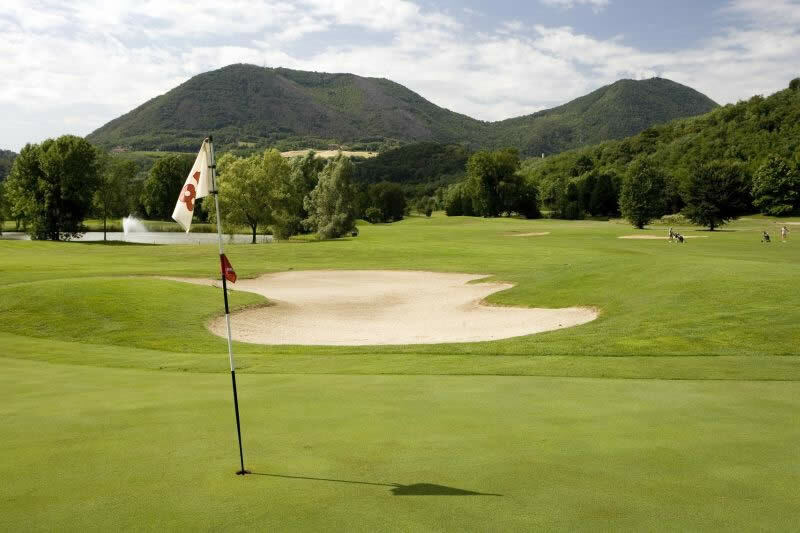 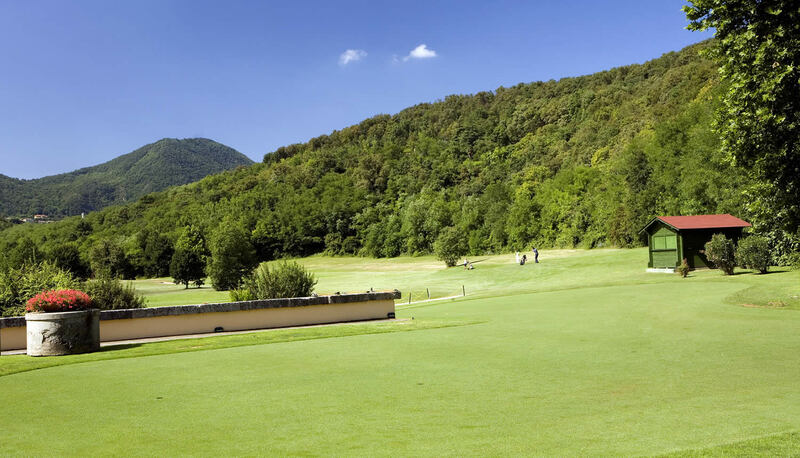 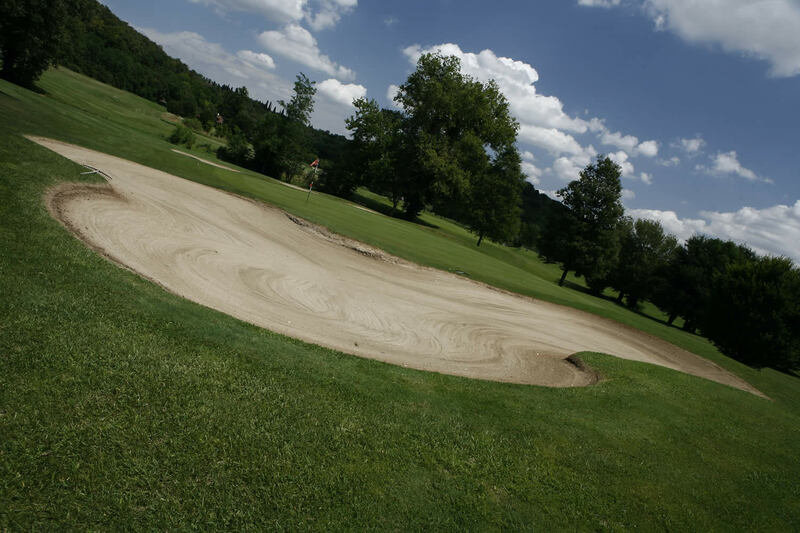 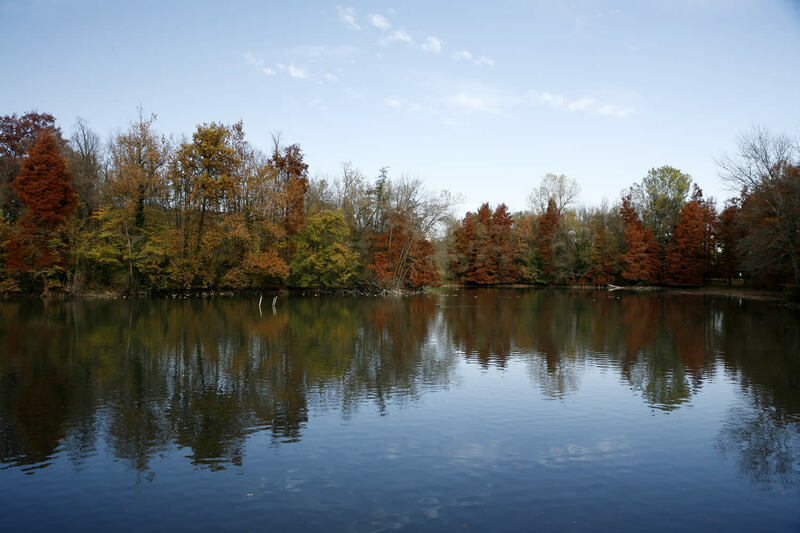 The playing field is surrounded by a pleasant landscape of the Euganean Hills and it is just few kilometers from the famous thermal spas of Abano Terme. 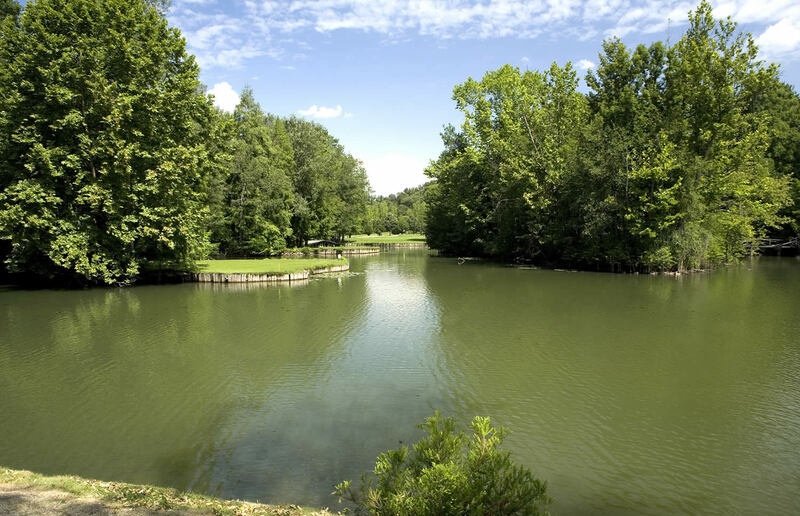 Large open spaces, forests and lakes, strewn along the way, soften and beautify the landscape and make the game more challenging. 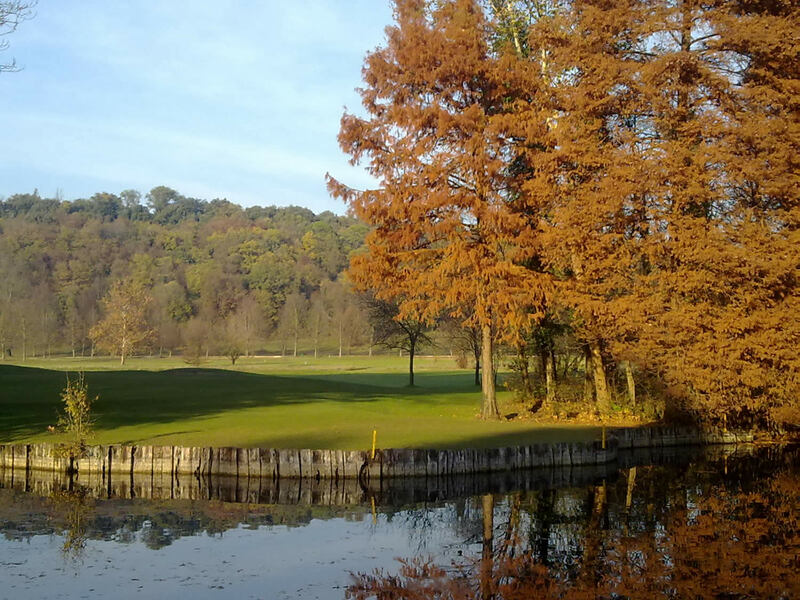 Unforgettable is the 15th hole, a par 3 of 150 meters, which crosses the big lake and the green comes enclosed in a frame of majestic trees.